Our teachers create interesting, diverse, and child-centered environments at Children's Learning Adventure. Teachers challenge students to question and explore their environment, while providing an inviting, stimulating, and secure environment. The security and safety of each child is a top priority at Children’s Learning Adventure. 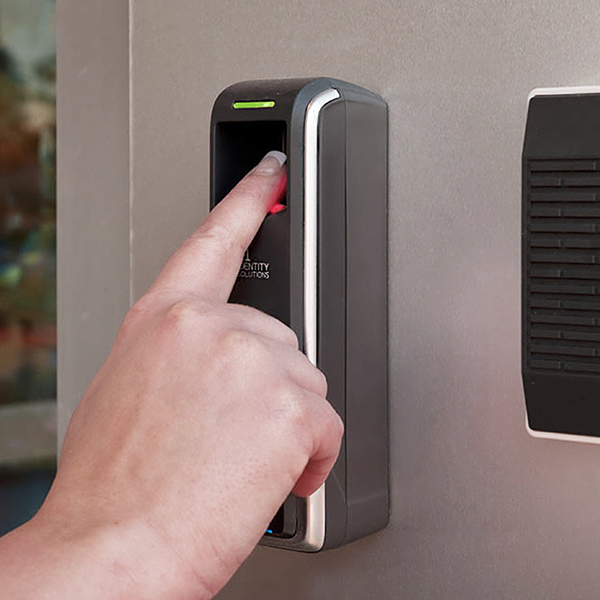 In addition to our classrooms providing a safe and secure environment, our facilities institute several safety features, including a fingerprint scanner at the front door. 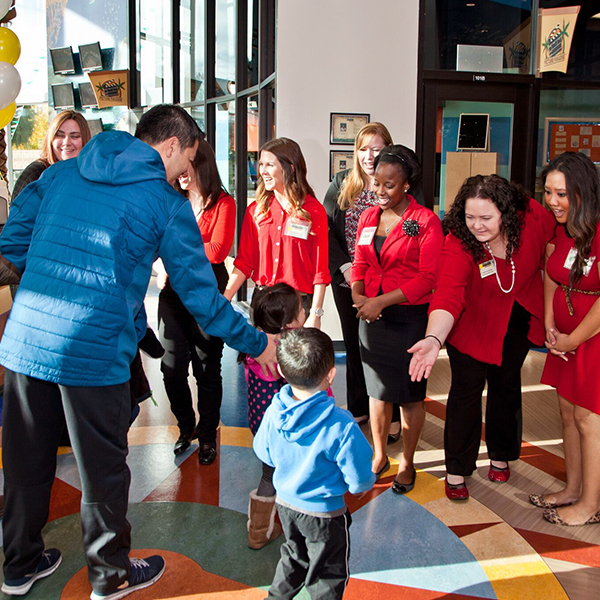 At Children's Learning Adventure, we understand that the cost of quality childcare and early education is a significant factor in a parent's choice of where to send his or her child. 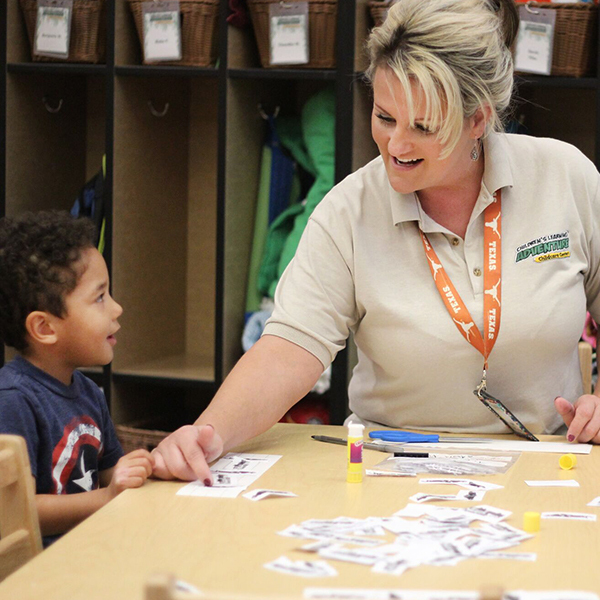 Children's Learning Adventure understands the need for value and we arrange our pricing tiers for each of our facilities to be competitive with other quality programs in each respective area.